To subtract from or make smaller (same as: reduce). To clarify the outline or form of an object or structure. The degree of clarity of detail in an object or structure. 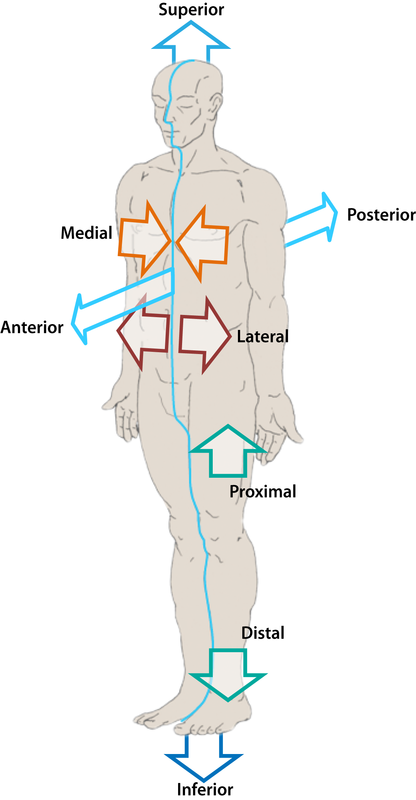 Term used to denote position farther from the origin or root of an appendage (example: The toes are distal to the ankle). (adj) Relating to the upper surface of the foot. 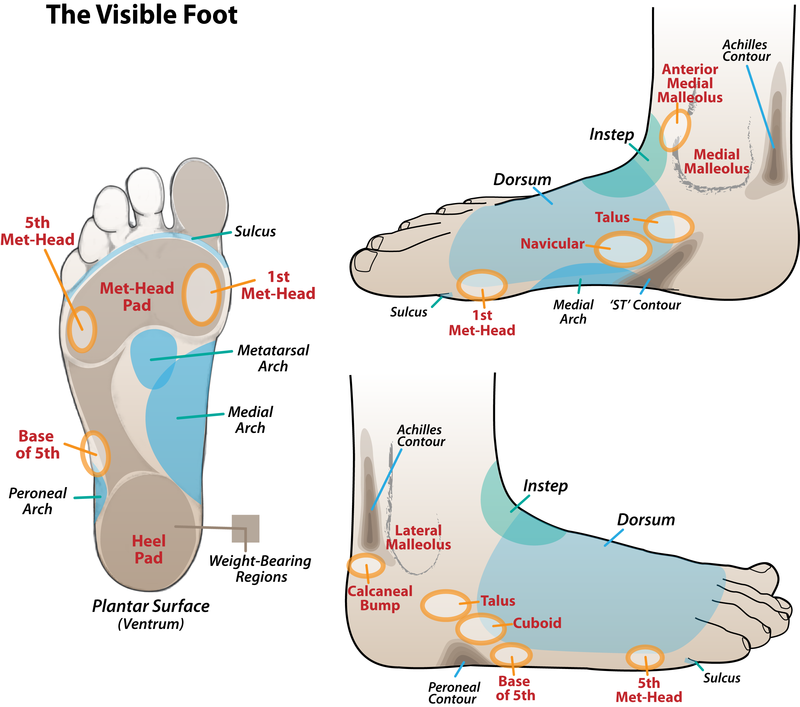 Term used to denote movement or positioning of the foot or toes upward (toward the dorsal surface) or the movement of the leg closer to the top of the foot (weight-bearing). (n) The upper surface of the foot.